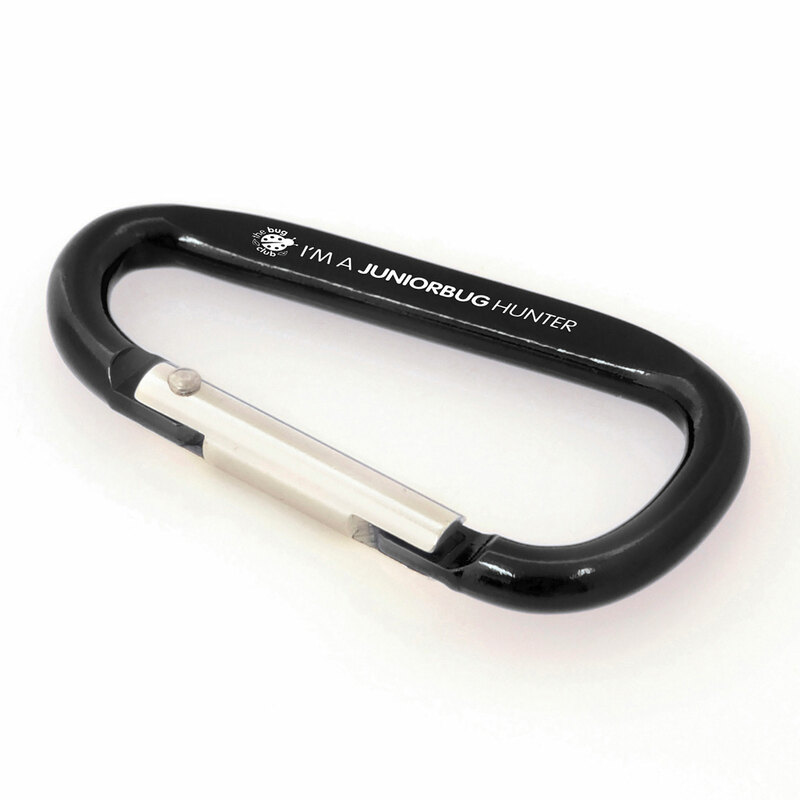 Description: The carabineer is great for retaining kit to rucksacks, dog leads,belts etc. and clips to just about anything. Engraving only. Additional Information Price includes engraving to 1 position . Price excludes Carriage & Origination. Notes Prices inclusive of engraving to 1 position unless stated. Set up and carriage are additional.